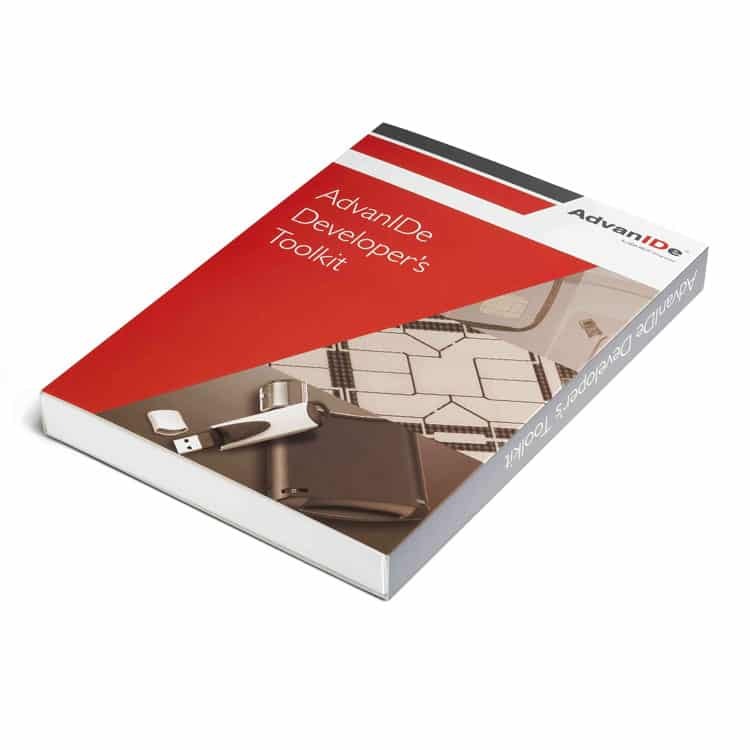 AdvanIDe Developer TOOL KIT for JCOP™ is a Java Card Development Kit (SDK) offers a complete set of tools that allows you to develop, integrate, test and customize Java Card™ applications quickly and effectively. 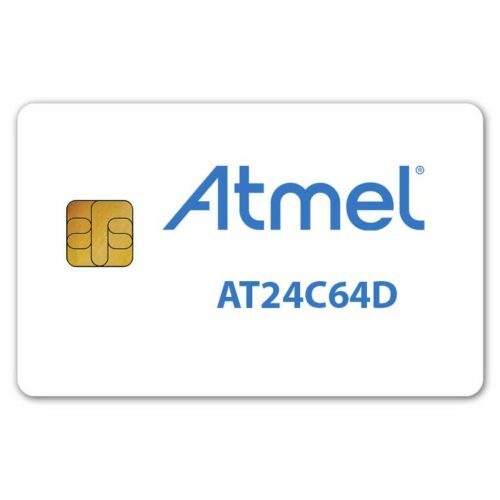 The kit comes with a complete standalone development environment in which applets written for the Java Card platform can be developed and tested. 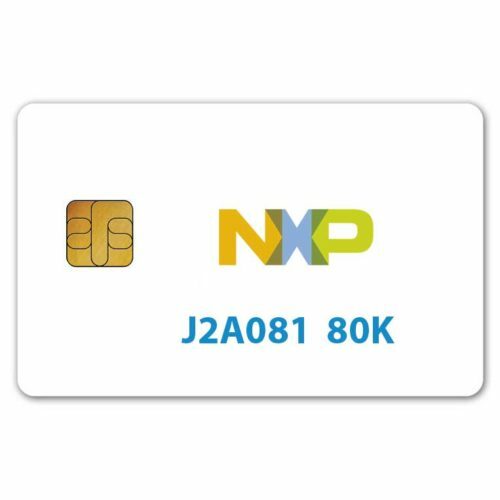 The kit comes with NXP JCOP cards which are one of the most widely used Java Card platforms. 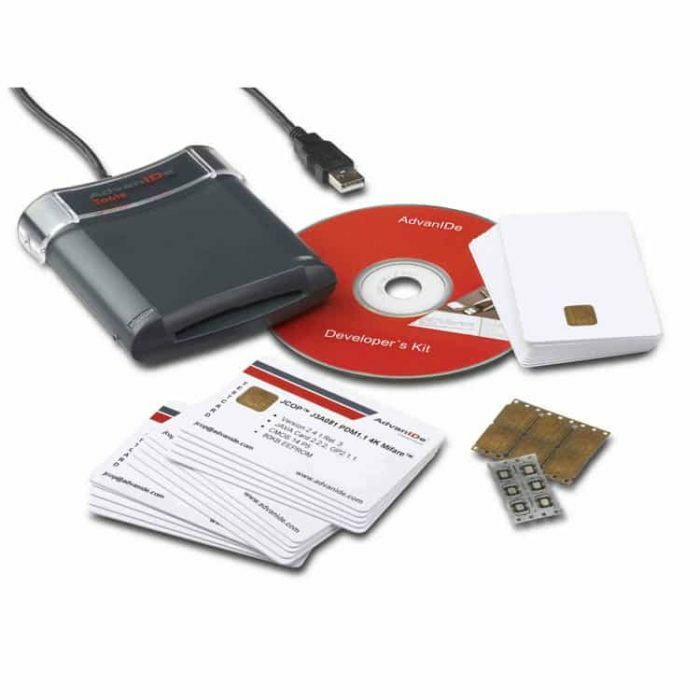 The AdvanIDe Developer TOOL KIT will give you the ability to design contact and contactless cards that can be used for a wide range of applications such as physical access, logical access, identifications and loyalty systems.